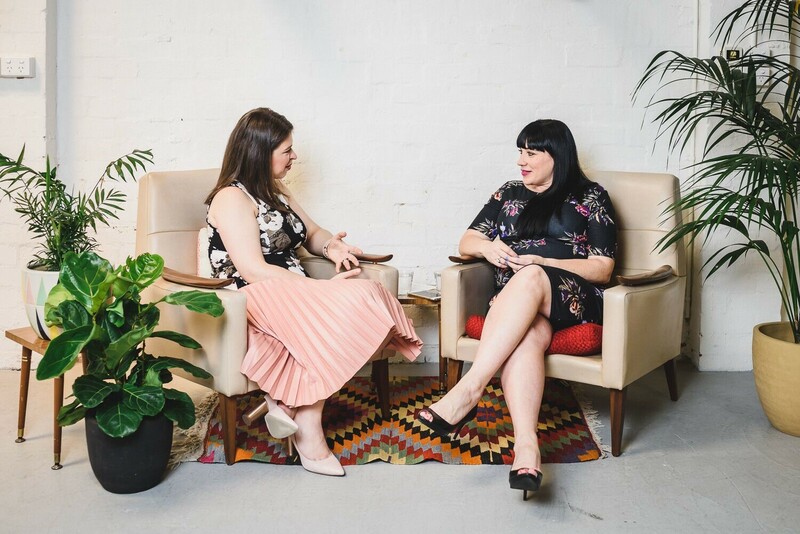 The second in Ruby Assembly’s ‘Social Media for Business’ series features Natalie Hastings, Managing Director of hastings+co – Australia’s groundbreaking real estate trust accounting and administrative support business. Kind, intelligent and insightful, Natalie generously shares her smarts about disruption in real estate, innovation in social media and entrepreneurship in her interview with Iolanthe Gabrie. Natalie’s interview follows on from our first ‘Social Media for Business’ feature focusing on hotelier Donna Zimbardi. Catch that here. Iolanthe: When you were ‘Little Nat’, what did you think you’d do as an adult? Are there any personality traits that inform your business success today? Natalie: I really don’t think I had anything specific in mind that I wanted to be. Though, I’ve always wanted to please people – from a young age. Iolanthe: I’m with you on that! Natalie: I was one of four kids, so there was a bit of middle child syndrome going on! Wanting to please people is a value that is definitely reflected in my business. It has been a positive thing most of the time – but there are times when it can be detrimental. It’s something I’m more aware of now – I’m willing to embrace it, but also know when I need to pull back. Iolanthe: What do you enjoy most about being a business owner? And are you surprised that you became one? Natalie: No, I’m not surprised that I became one. I think I always had a bit of an entrepreneurial flare! I do believe people tend to think that when you run your own business you can do what you want – that you’ve got so much flexibility. That isn’t necessarily true. I am very committed to the business. If I had an employer, I may have been able to enjoy things like taking maternity leave and, you know, napping! But being able to make my own decisions about the direction of each client, each staff member, and the business as a whole is a great benefit. Iolanthe: What do you think it is that sets you apart and allows you to delight your clients? Natalie: I think we go above and beyond. We specialise in trust accounting but obviously the team have huge skillsets in training and software support as well. We offer just that little bit more and exceed expectations. We delight our clients by being part of their team, not just a service. Iolanthe: What do you think is the biggest challenge facing the real estate industry? Natalie: I think one of the challenges facing the real estate industry is a hesitancy to let go and become comfortable with the concept of outsourcing to experts. In the past, trust accounting has always been completed in-house. I have seen this aspect of the industry evolve steadily in the past six years! Real estate businesses are coming to view outsourcing as a much more viable option. Finding the right people can also be difficult for Principals. I think it’s a challenge for any business owner! In my case, I need people who are great at trust accounting but also really personable. We need to build rapport – and finding someone with the technical skills to match can be challenging. Iolanthe: It’s a balance, certainly. Would you say that in your business model is a disruptor to the real estate industry? Natalie: Yes, I think it could be considered so. The traditional real estate agency model has a trust accountant in-house. We’ve identified this is a huge business cost, and clients can save their resources by outsourcing. Naturally, outsourcing of a role considered so ‘in house’ incites change in the way an estate agency functions. In this sense, our outsourced, expert offering disrupts – it restructures a business for better efficiency. Natalie: A huge role! Thank God I found you! It has allowed us to build a great name for hastings+co. Whenever people reach out to me – whether they’re clients, people I’ve worked with, other trainers and even other trust accountants – people are always like, “Oh, I saw all these terrific posts from hastings+co.” Or, “You guys have great social media!” It has just created a huge amount of awareness. And it makes us look pretty cool! Iolanthe: Can you tell me what you think about businesses being overly focused on ROI when it comes to social media and marketing? Natalie: At the end of the day, I think your business’s reputation is what leads to new business. At hastings+co we don’t push sales, we don’t have a salesperson, we’ve grown quite organically. 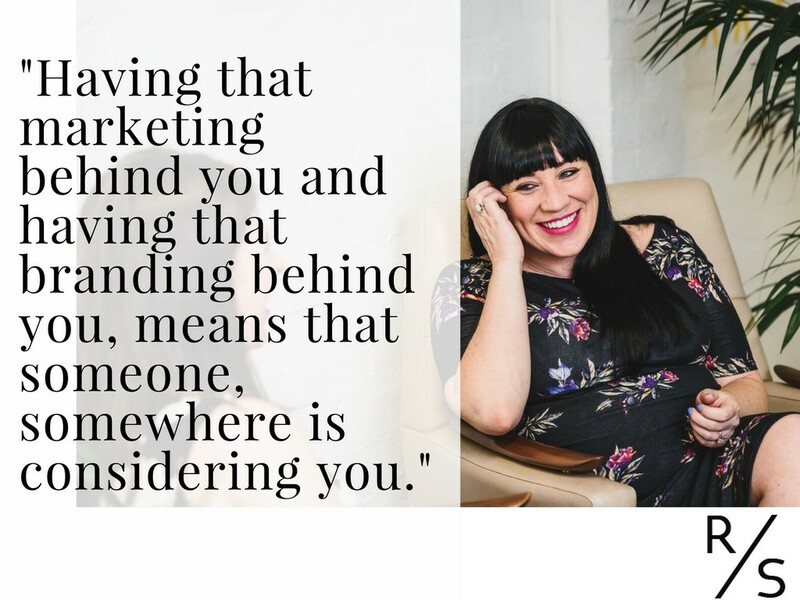 But having marketing behind you, and having branding behind you means that someone, somewhere is considering you. They’ve got somewhere to learn more about you. Courtesy of social media, prospects can see who you are, what you’re about, see that you’re established, see that you’ve got a great image. Social media contributes to brand reputation, and assists clients to make a decision about your business. Iolanthe: Can you offer one piece of advice for an entrepreneur wanting to create a business that services the real estate industry? Natalie: I suppose it’s really about understanding the real estate industry. I was lucky enough to work in the industry for many years before starting hastings+co. Patience is also important. I started my business at home in my spare bedroom! Understanding that it might take a few years to really build momentum, to build your reputation. You need to recognise the leap of faith for people take when using a new service. It took me few years to build momentum. But once that momentum was built, we exploded. Two years ago had four full-time staff, and now I’ve got fifteen! Iolanthe: Oh my God, that’s amazing. Can you tell me about the two objects that you brought to share with us? Natalie: Shall I get them? One of them is big! I bought this print when I first established hastings+co’s company colours and logo. 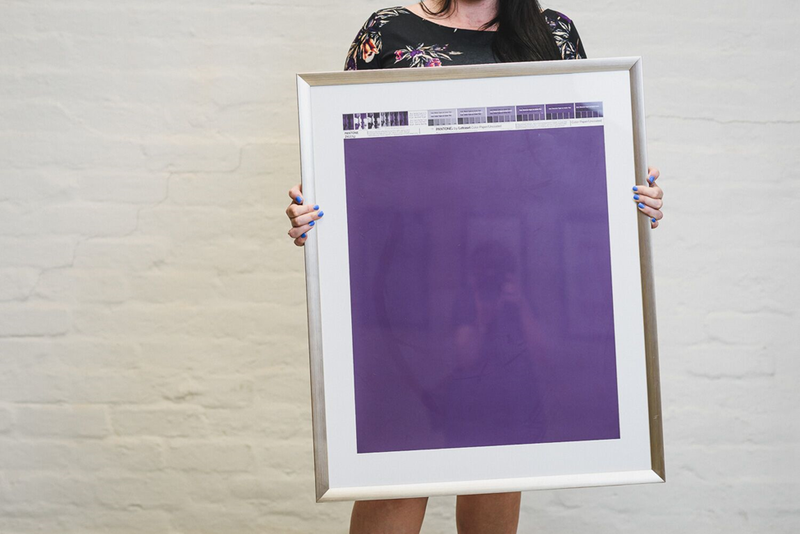 This is the original Pantone in our exact company colour. It’s very important to me. The girls in my office know that when writing memos, they had better use that exact colour! There were only two of these in circulation globally, so I was quite lucky to get my hands on it. It is the original. Iolanthe: Incredible! Tell me about your next very special item, too. Natalie: My Mum bought these for me when I started the business. It is an ampersand that maybe should be a plus key! I had these in my spare bedroom, and then I started the business. And it’s come everywhere with me since. 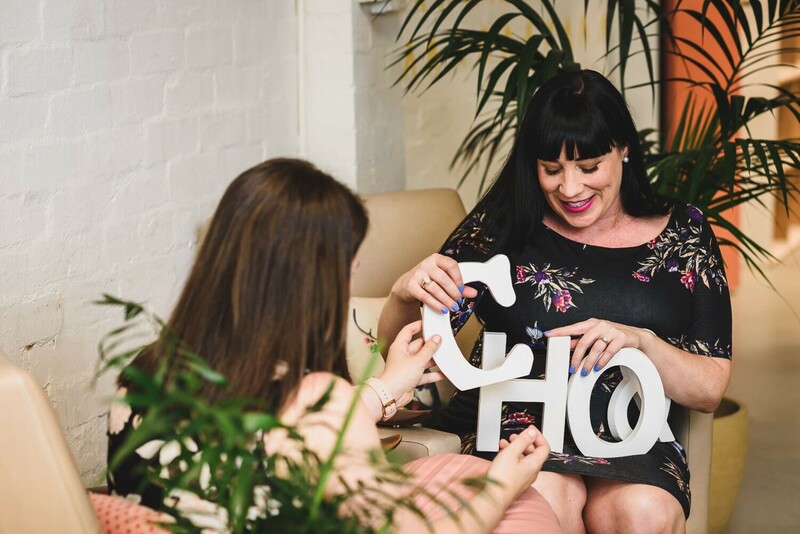 Iolanthe: What has been your biggest business success? Natalie: I think the biggest feeling of success was about five or six months ago. We moved because we outgrew our commercial space in Ormond. hastings+co needed a bigger office – three times the size actually! We completely renovated it and really made it our own. 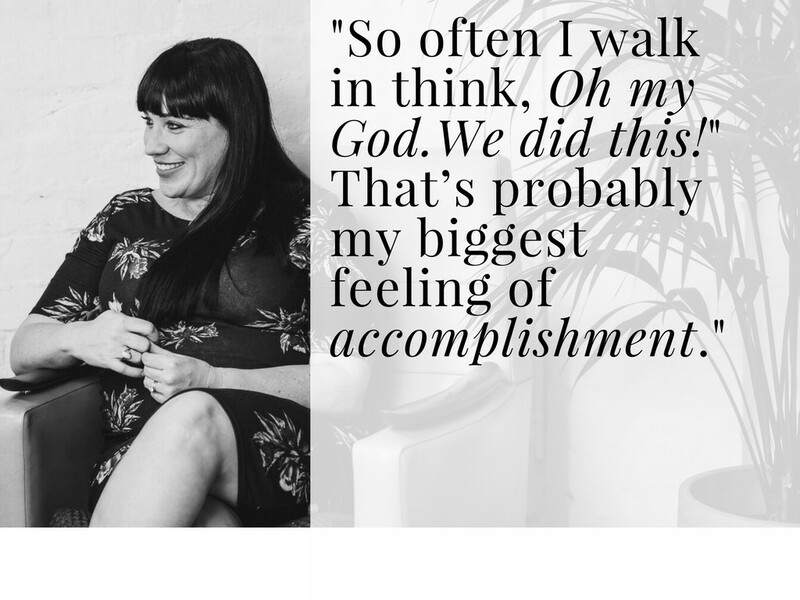 So often I walk in and think, ‘Oh my God, we did this!’ That’s probably my biggest feeling of accomplishment. Iolanthe: What has been a challenge or a mistake you’ve learned from in business? 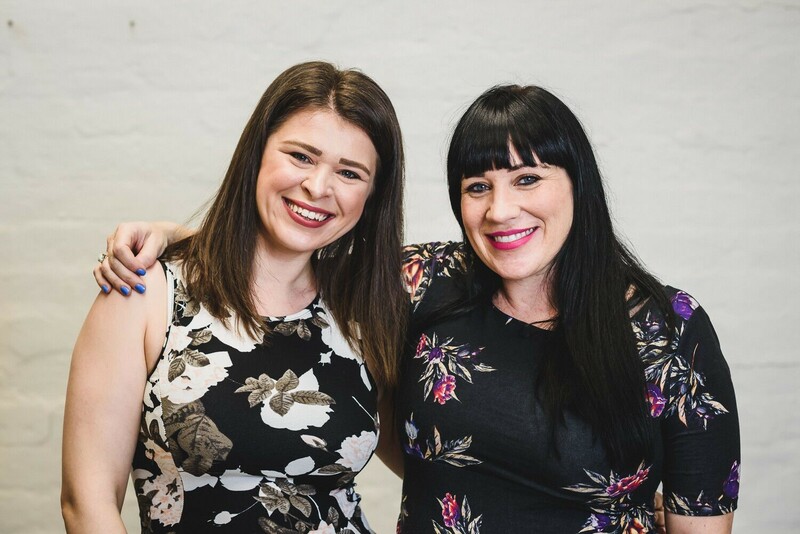 Natalie: We had taken on a new client, a really important client, and I was under a lot of pressure. At the time, I was rushed and completed their service agreement with a couple of small mistakes in it. The client picked up on them and that was a concern for them. It made me realise that it doesn’t matter how busy I am, sometimes I’ve got to stop and take a breath and control the timeline of things. I also get someone to proof my work these days! 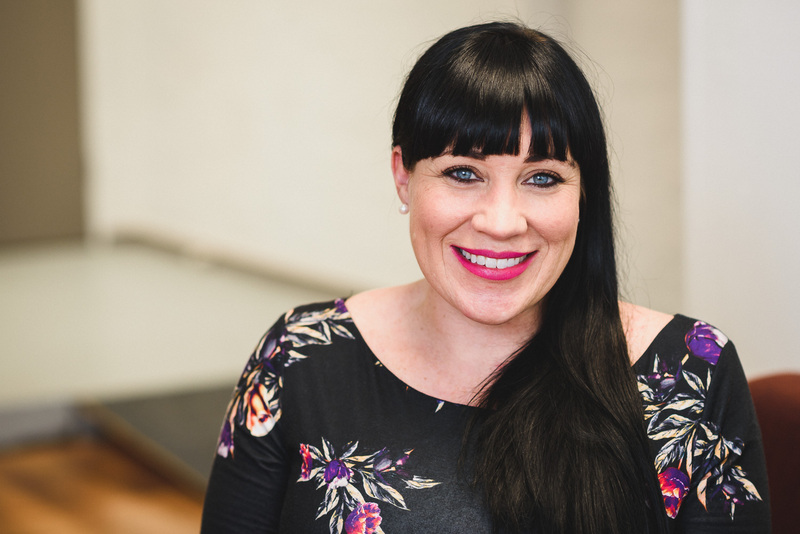 Learn more about Natalie and her talented team here.